MovieSom is a movie and TV series information database created for the most die-hard movie enthusiast. It allows you to keep track of what you've watched, how often you've watched it. Who recommended you a movie and when. 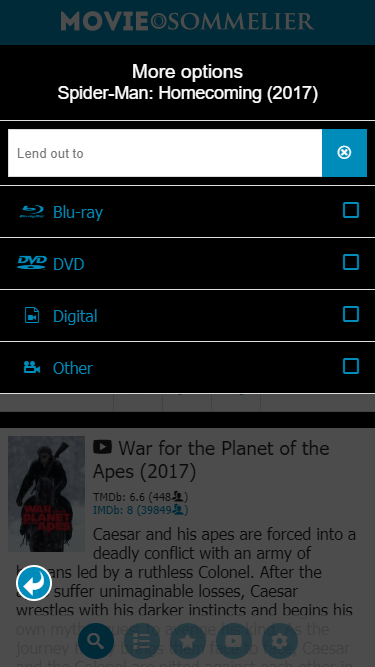 You can catalogue the movies and tv series you own on DVD, Blu-ray and more so you'll always know which movies you already own. If you have a circle of friends who like films or series just as much as you do then you can connect and become "movie buddies". You can recommend shows or flicks to each other and earn points to become the greatest recommender of all time! And you'll no longer have to guess which of your movie buddies matches closely to your movie/tv series taste because MovieSom will show you these insights. Or maybe you just want to show off how much you've watched already and conquer the top 10 with the massive amount of time you've spent watching movies or series. 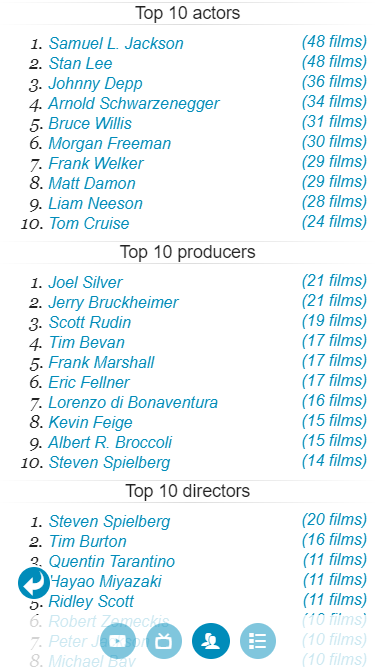 While you keep working on your rankings, MovieSom can determine your favorite top 10 actors, directors, producers etc. MovieSom is created by tv/movie loving volunteers. If you like MovieSom a lot. We do very much appreciate it if you could make a donation or give a nice review in the various App stores. The money will be used to pay for hosting and storage. Wait... you've actually read all this text? What are you waiting for click the button below and get started! Ever wondered how many hours of your life you've dedicated to watching movies or series? Or would you rather be kept in the dark, with another movie, adding even more hours to that list? MovieSom keeps track of your habits in watching series or movies. If this is too confronting, just put on another feel good movie to boost your spirits. Are you a repeat offender? 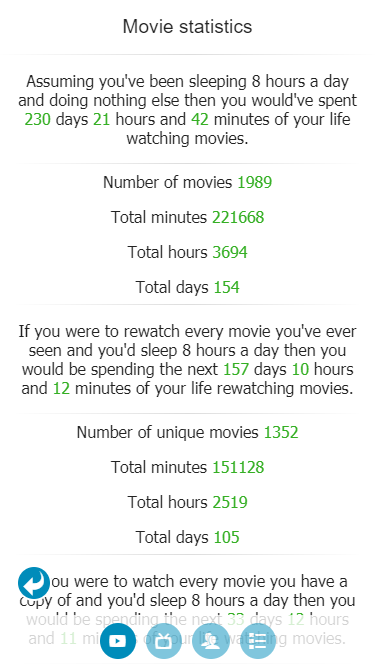 MovieSom tracks the number of times you've watched a movie or series. If you collect your favorite shows or flicks on Blu-rays, DVDs or other types of media, it allows you to keep track of which media type you own it on. MovieSom can even keep track of the movies you've loaned and to whom. 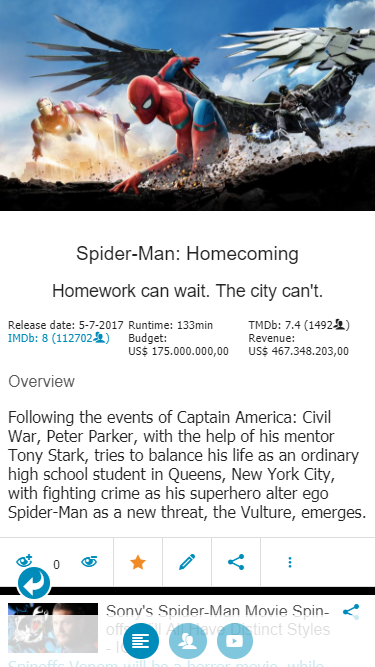 MovieSom uses the Movie DB as its source for movie information. This is a widely used database which is constantly updated by movie enthusiasts all around the world. If you feel that certain details are missing, you can even contribute to the Movie DB yourself. 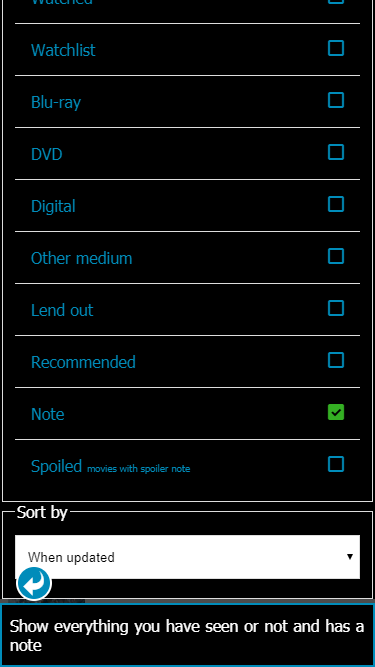 With MovieSom you can easily keep track of the movies you own on various types of media. You can also keep track of which movies you've loaned and to whom. 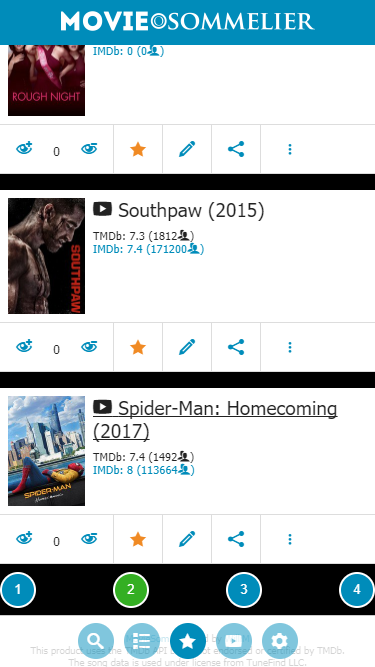 MovieSom even allows you to oversee all the movies you've seen and even how often you've seen them. 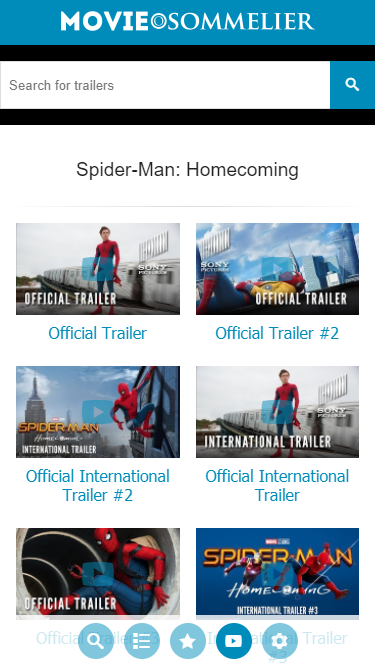 Movie trailers often come out months before the actual movie is released. You might watch a trailer of a movie and get excited about the film, but forget about it over the next months. 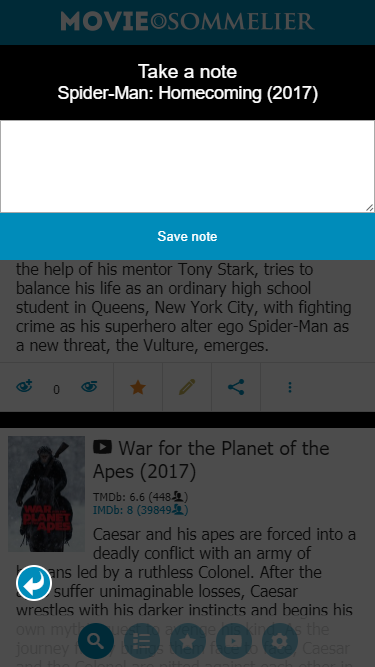 MovieSom helps you remember the movies you want to see. 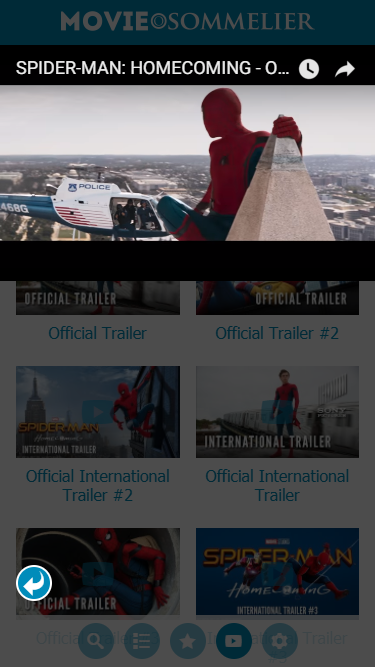 Check out new and older movie trailers with MovieSom. Watch them embedded in the app, or in full screen mode. MovieSom shows you a film's cast and crew. Check their further details as well: photos, their biography or filmography. You can take notes and even use the search and filter to look for it later on. Never forget what you love and hate. Slack.com is essentially a chat application. But underneath the skin there is so much more. For instance: it allows various app integrations, easy team management, multiple channels etc. MovieSom exposes a webservice for integration with Slack. 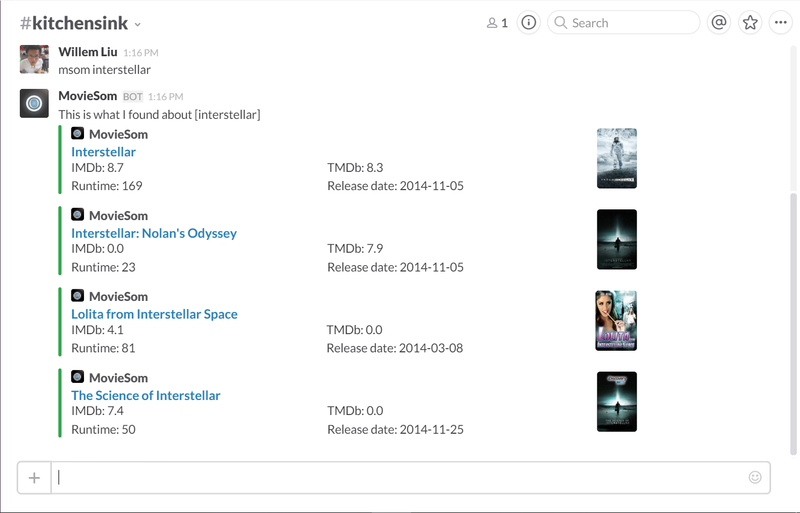 This allows users to quickly access essential movie information from within Slack. 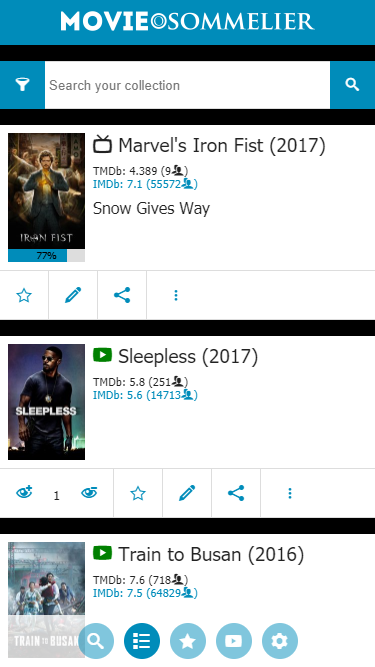 MovieSom is a progressive web app.  In webbrowsers supporting the latest web technologies (currently Edge, FireFox, Chrome and Opera on Android) it will enable quite some useful features. For instance when you open the MovieSom app in those browsers you get a prompt asking if you would like to add MovieSom to your homescreen. 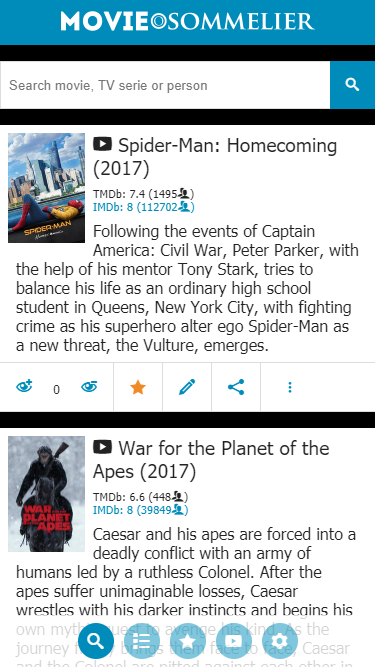 When you've done that you can always open MovieSom from the icon on your homescreen instead of navigating to it using a webbrowser. Also when MovieSom is opened via the icon on your homescreen it looks and feels like a native app. Give it a try! Another great enhancement is offline support. 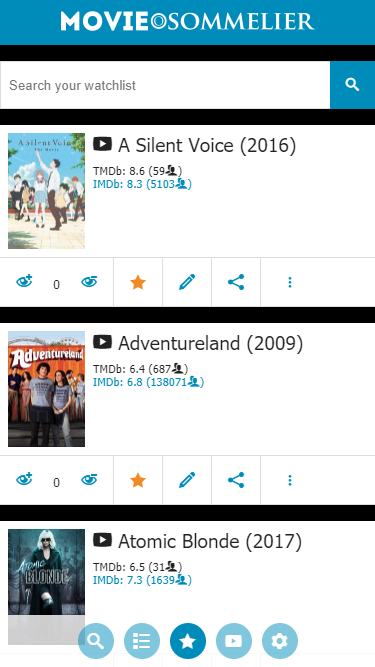 When your device is not connected to the internet you can still start MovieSom and revisit the last few items you've visited in a previous sessions.